The Spit Flower « Morph In Or Morph Out? Listen to the podcast on iTunes here, on Stitcher here, or stay on this page and listen below. Questions? Comments? Corrections? 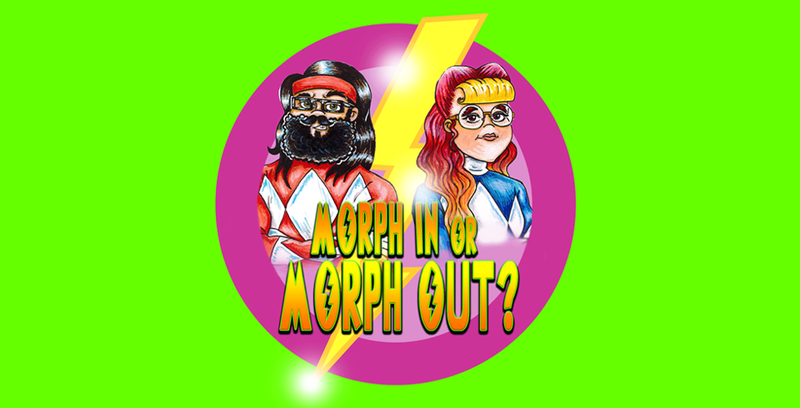 Tweet us at @MorphInMorphOut, email us at morphinmorphout@outlook.com or send us a Facebook message here.